In a strange quirk of fate, no university pedagogue, member of the academia or private sector trade chamber, has yet undertaken an in depth investigation of the economic opportunity cost of the ongoing constitutional, political imbroglio, which has engulfed the nation for well over the last five weeks. None of the frontline university pedagogues, trade chambers or for that matter any economic virtuoso were able to comment following Daily News Business venturing out to determine the opportunity cost of the current political, constitutional impasse. 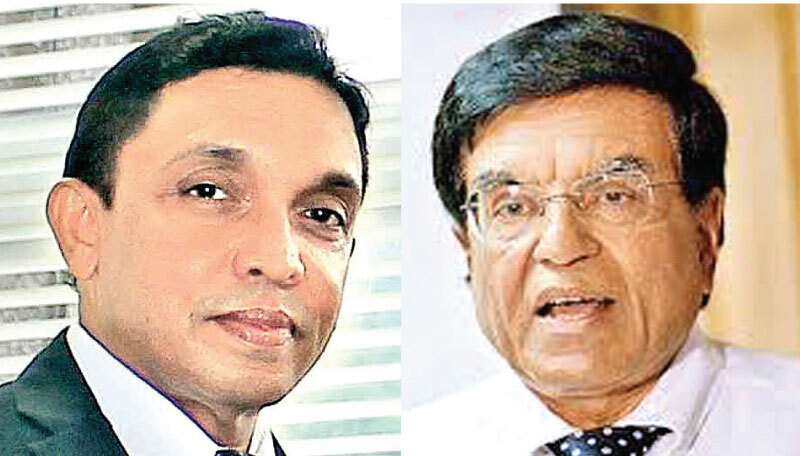 Colombo University Professor of Economics Prof. Sirimal Abeyratne, a well known exponent of Macro Economics, told Daily News Business yesterday that his University had not yet undertaken a survey of that nature yet and was unable to comment on the issue at all. President of the Sri Lanka Economists’ Association, Dr. Upananda Vidanapathirana, himself a former Assistant to the Governor of the Central Bank and a former Industries Ministry Secretary also told Daily News Business that his association had not yet undertaken a similar study on the opportunity costs of the current crisis. May be this would come at a later stage when everything is finally over, he said. Meanwhile, none of the frontline private sector trade chambers, despite a face to face meeting with President Maithripala Sirisena on Monday, to air their grievances on the current impasse, had also had undertaken a similar study. The CEO of Sri Lanka’s umbrella private sector lobby group – the Ceylon Chamber of Commerce Dhara Wijeyetilleke also confirmed to Daily News Business that a study of that nature has not been undertaken as of yet. Meanwhile, unconfirmed social media reports speculated last week that the consolidated losses to the economy was a whopping Rs. 720 billion and could have been well past the magical Rs. 1 Trillion mark by now. Tea export prices are also declining presently and there had been an impact on tourist arrivals as well, despite the quantum of the damage had not been ascertained yet, sources confirmed.